Our team of experts at Smart Choice Plumbing understand the importance of a working toilet. Not only are they crucial to your home’s plumbing system, but they’re also an important part of our daily lives. Most people take them for granted without even realizing it— that is, until it is too late. Our team also understands that sometimes a plumbing repair is unavoidable, and when that time comes, we’ll be there to help. With years of experience, and a dedication to our customers that has gone unmatched, our trained plumbing technicians will work to get your bathroom back to normal. Whether you need a simple toilet repair or a full on toilet replacement, Smart Choice has got you covered. 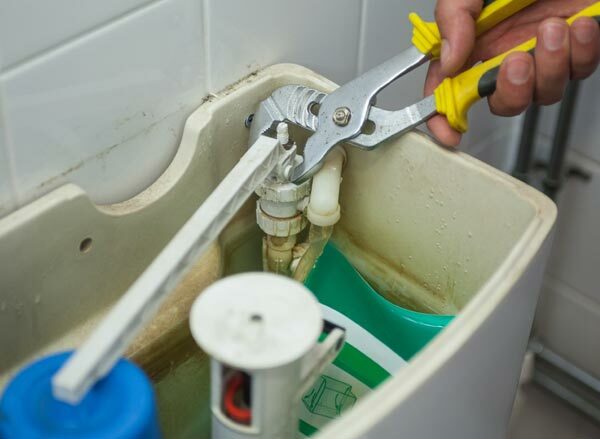 We can handle anything and everything when it comes to toilet repairs Give us a call today and we’ll get you back in working order in no time! Nothing hurts more than finding out that a major problem was easily preventable, which is why we try to give our customers tips on how to help your toilet perform better and last longer, so that next time you can recognize the problem and call us before it gets any worse. Most toilet repairs have telltale signs that, if recognized beforehand, should alert you to the fact that there is something wrong with your toilet and that it needs to be further diagnosed by a professional. There are some cases, however, where a complete toilet replacement will be necessary. The toilet clogs too much – If you avoid flushing anything other than toilet paper down the drain, then you shouldn’t have to worry about your toilet clogging on a regular basis. If, however, you have to plunge your toilet more than once a week, there may be a blockage in that toilet’s trap, drainpipe, or even further down the sewer line. Either way, a professional plumber will be needed. The toilet is always running – If you’re constantly hearing the sound of your toilet running when you pass by your bathroom, there’s a good chance you’ll need a new flapper. If that doesn’t do the trick, there may be reason to look into installing a new toilet. Remember, only a trained plumber can accurately inspect and diagnose your toilet’s problem. 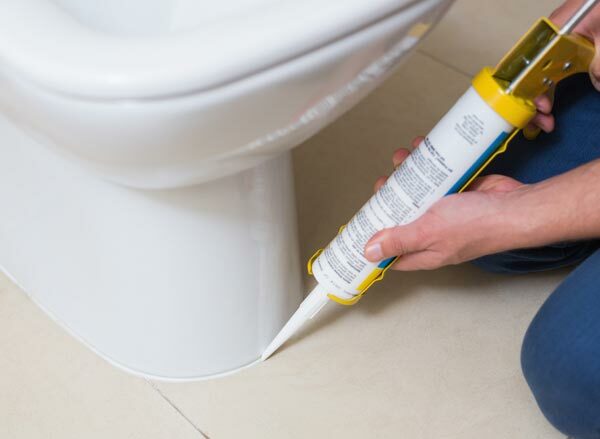 The toilet is leaking – Have you noticed the floor around the base of your toilet getting wet after you flush? This is likely a lapse in your toilet’s wax seal. If you’re a savvy DIYer, there’s a chance that you can handle a repair like this yourself. Do understand though, replacing the wax ring under a toilet can be a mucky job that needs to be done right. It involves removing your toilet then reinstalling it once the seal is in place. If you notice leaks coming from areas beyond the base, look for cracks and call a local plumber immediately because you might need a toilet replacement. Yes, there can be other warning signs that your toilet has a problem, such as rust stains from corrosion, the tank or bowl not filling, and problems flushing, but the three we outlined above are by far the most common repair calls we receive. Don’t let a faulty toilet ruin your day. 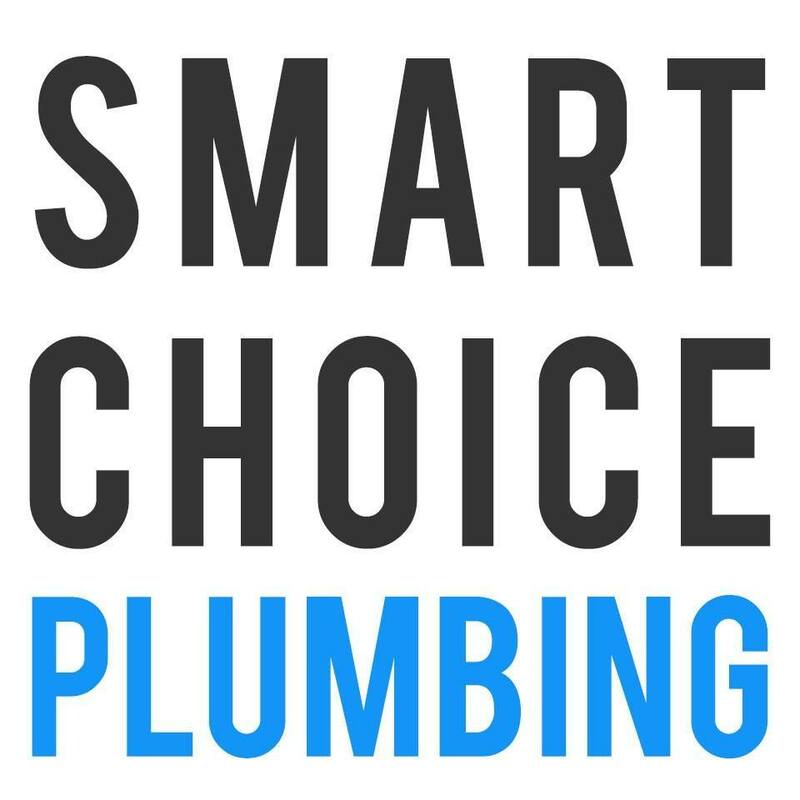 Schedule an appointment with an expert from Smart Choice Plumbing immediately and we’ll diagnose your situation and fix your problem, whatever it may be. There are some cases where the plumbing issue is just too far gone and a replacement is needed. Don’t worry though, We’ve got you covered there, too. We will remove the old toilet and replace it with one that you will love. Before recommending a new toilet to install, we take into consideration the age and condition of your old toilet to make sure you make the best decision possible. If you are in the midst of building property that requires a new toilet installation, we’re also available for that. Smart Choice Plumbing is here for all of your plumbing needs whatever they might be. 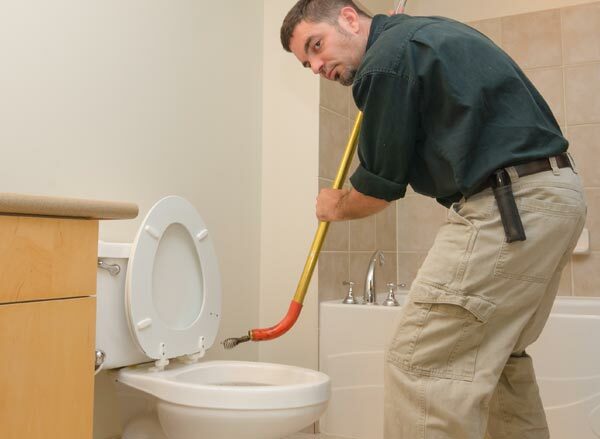 Our plumbing technicians are skilled and fully equipped to handle the toughest of toilet issues.